Saturday 11th February. 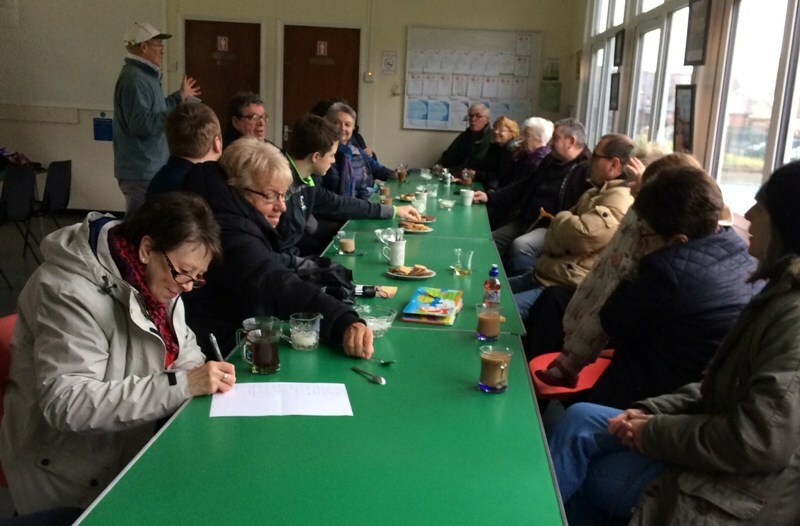 AGM get-together, a good turn out on a miserable morning. It was good to meet up again, we welcomed Rose and Malcolm. We had a discussion surrounding the information I had from the meetings etc. that I attended during the winter months and everyone is looking forward to the new season.